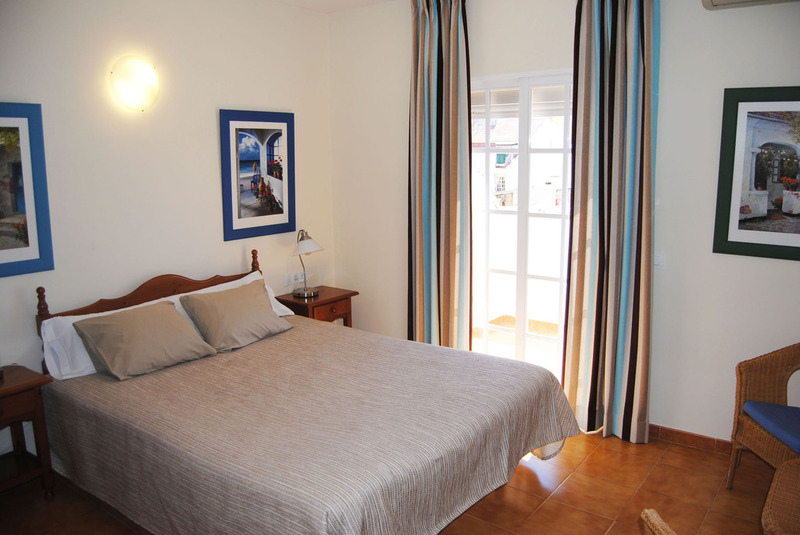 Hotel Hostal Marbella is a small and cosy hotel with 25 rooms managed by a Swedish couple. The hotel has 4 floors with a lift (elevator) and the majority of the rooms have a balcony or terrace. All rooms are newly- renovated and have A/C, heating, television with international channels, wireless internet, security boxes and bathroom en-suite. In the reception, which is open 24 h, you will find our multi-lingual (Spanish, English and Scandinavian languages) and who are there to give you the best service possible. On the ground floor there is a new lounge where we serve breakfast and beers/drinks. Enjoy the sun or the moon on our roof terrace.